In a small bowl, mix the paprika, kosher salt, garlic powder, black pepper, onion powder, cayenne pepper, oregano, and thyme. Stir in melted extra virgin coconut oil, and allow the mixture to sit about 15 minutes. 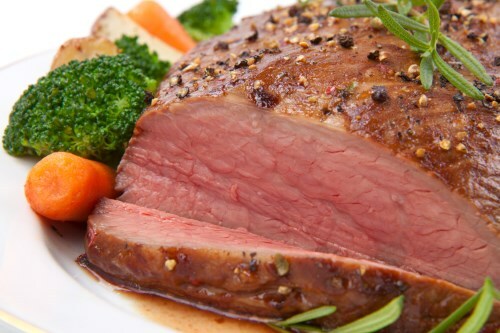 Roast 1 hour in the preheated oven, or to a minimum internal temperature of 145 degrees F (63 degrees C). Let sit 15 minutes before slicing.